The Hatch Lab is a new Tech Incubator space located in Gorey, Wexford. Located in a modern building, The Hatch Lab is designed specifically for Technology Companies, supporting business concepts, business start-ups and coworkers. 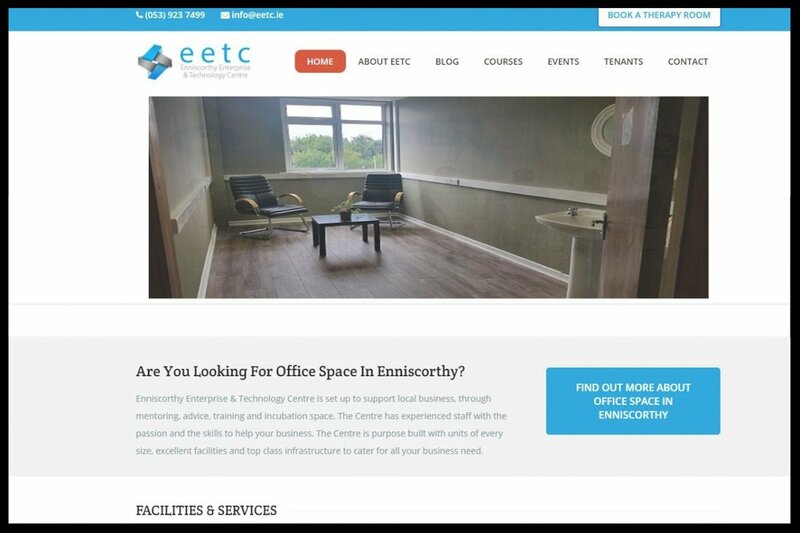 Enniscorthy Enterprise Centre Office and coworking space set up to support local business, through mentoring, advice, training and incubation space.